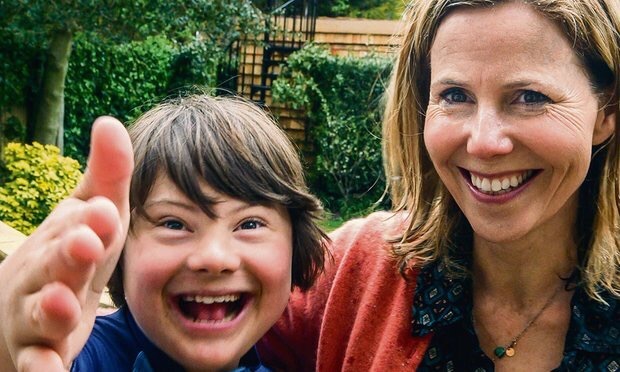 A World Without Down’s Sydrome airs on BBC 2 tonight at 9pm and will be available on the iPlayer after it screens Here. The programme explores the ethics of more advanced screening for DS during pregnancy. It’s a heavy topic, but I’m sure the brilliant Sally Phillip’s will make it a good watch. I’ll offer some thoughts once I’ve seen it.